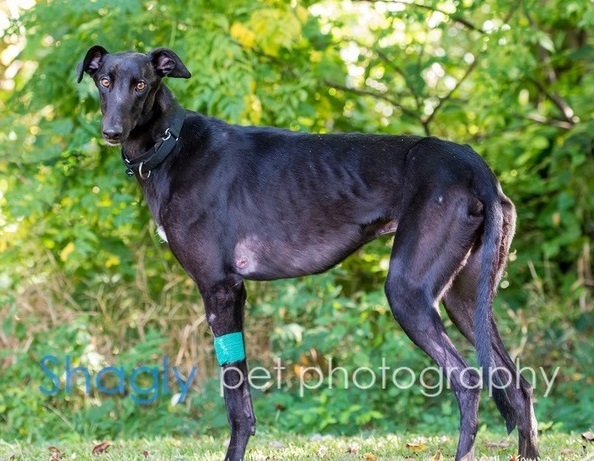 Jet is a 3.5-year-old male born in July 2013. We have not been able to read his litter tattoo. Jet was picked up as a stray in Tulia, TX. He spent two years in a home, but has returned to GALT to resume his forever home search. Jet has lived with cats. 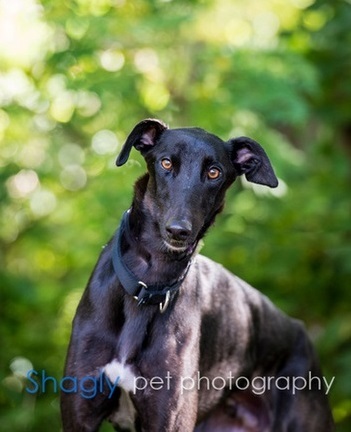 Jet has passed an initial cat test and is living with cats in a foster home.